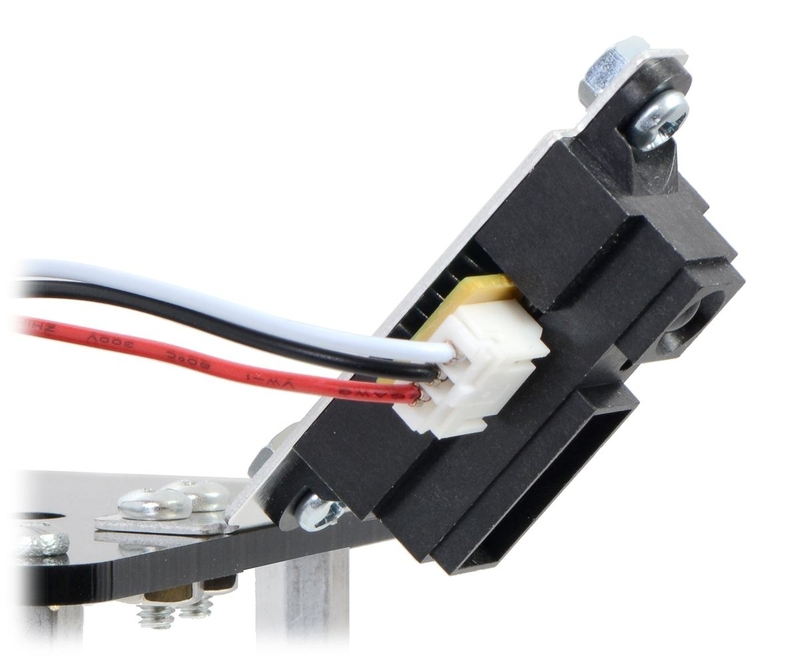 These lightweight aluminum brackets make it easy to mount and integrate the Sharp GP2Y0A02, GP2Y0A21, and GP2Y0A41 Distance Sensors into your project. 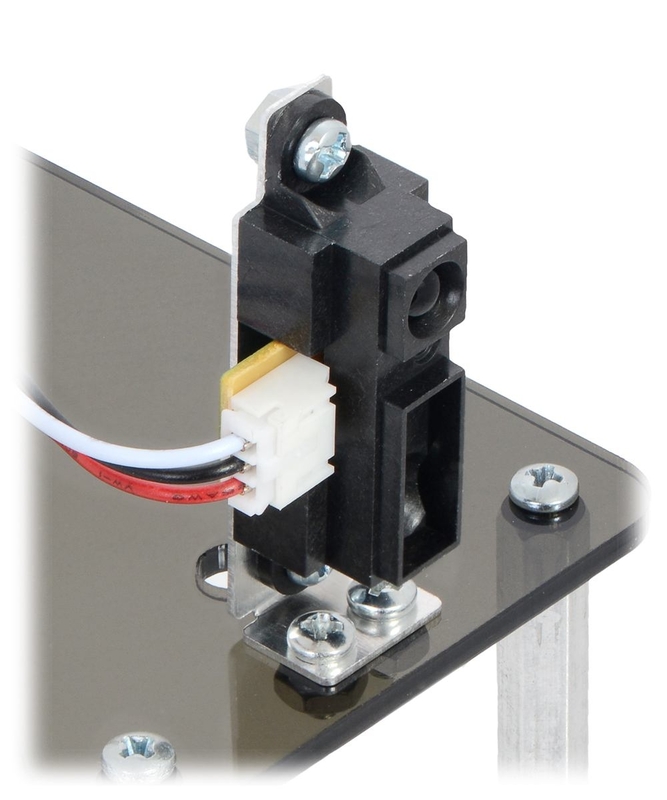 The brackets are strong enough to hold their position, but they can also be bent by hand to different angles if the application calls for it. 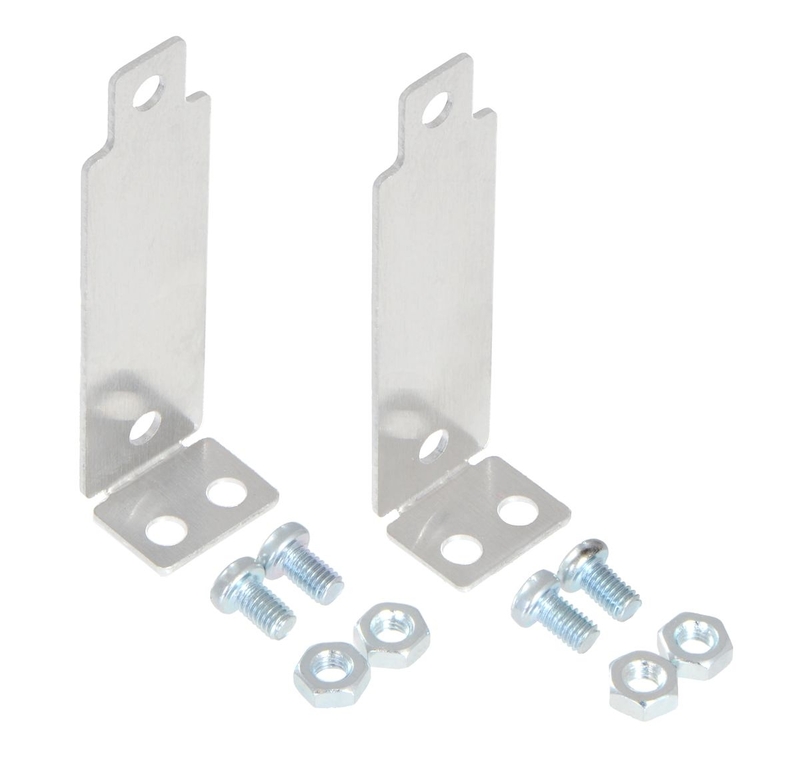 These brackets, which allow for a tall and slender perpendicular sensor orientation, are sold in pairs, and four M3 screws and nuts are included for securing sensors to the brackets.